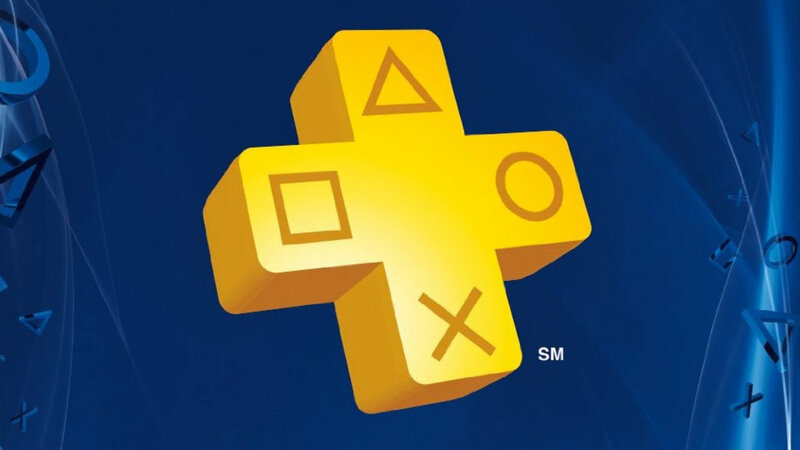 It seems a bit late but Sony has announced the free PS Plus games coming up for December. It’s a bit of a mixed bag depending on what you already own but there are a few gems in here. Scary games, racing games, shooting games, and paper games are rounding out next month. A little something for everyone. Check it out. The creators of Amnesia and Penumbra bring horror to a science fiction genre. Codemasters use their racing expertise to make a vehicular combat and racing game. Expect a good amount of chaos. A good ol fashioned side scrolling shoot em up mixed with rogue like elements. A follow up visual novel to Chaos;Head, students figure out a way to change the past. An action platformer with a great retro visual style. A puzzle game that has you inspecting immigration papers in a fictional dystopian world. As an added bonus for the month, all you Warframe players out there will get the Playstation Plus Booster Pack III for free. There you go, the free games for December will be available next Tuesday on the 4th. What do you think of this selection? Are you going to pick any of these up?